He emphasized that bone density is only one of the components of bone strength. As more research is done, more will be learned about just what makes bones strong. 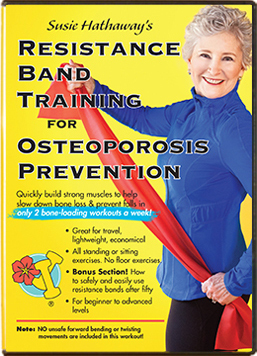 In the meantime, move a lot, but move safely and do all of the lifestyle adaptations possible to strengthen your bones. 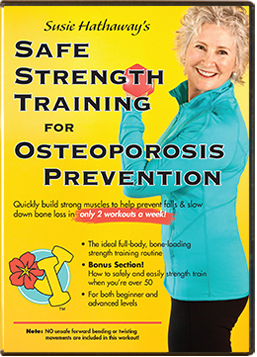 Take a look at this article by Miriam Nelson, PhD, author of 2 of my favorite books, Strong Women, Strong Bones and Strong Women Stay Young, available in most libraries. 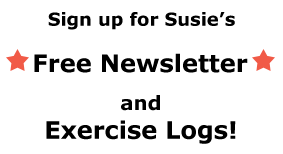 She writes, “To date there have been no strength training studies that have looked at fractures as an outcome. Finally, scientists from the Mayo Clinic in Rochester, Minnesota have published a study showing a reduction in fractures with strength training. What is interesting about the study is that the benefits showed up many years after the main study stopped.” Click here to read the rest of her very interesting article on her strongwomen.com website.